Join Life With a Baby as we explore Masterpiece – A Child’s Art Centre in Cambridge! 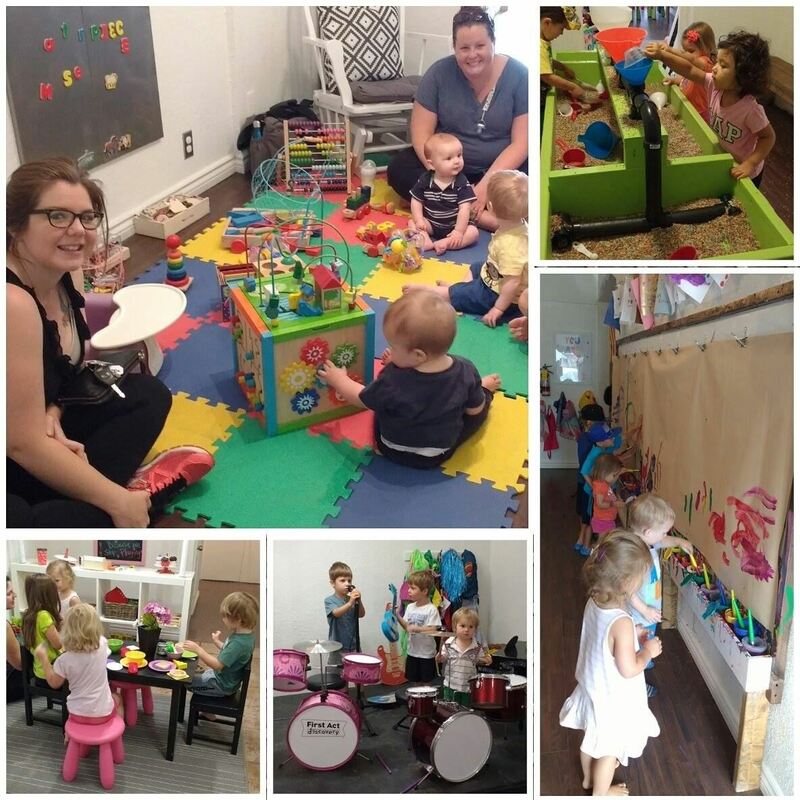 Let the kiddos explore all the crafts, costumes, music and sensory fun the centre has to offer. For more info check out their website. Children under 1 year old are FREE with a paying sibling. Please note there is a maximum capacity so it is important to register the total number of children attending. Please note this is a shoe free facility!